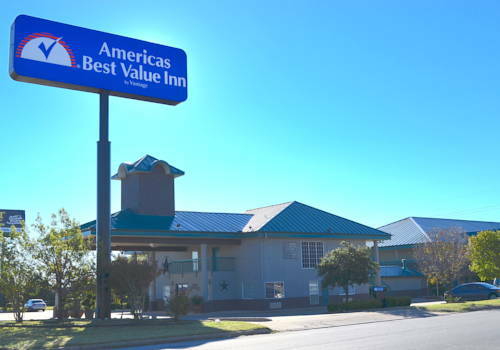 You’ll without doubt like your stay in Benbrook. 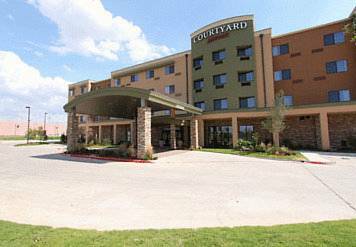 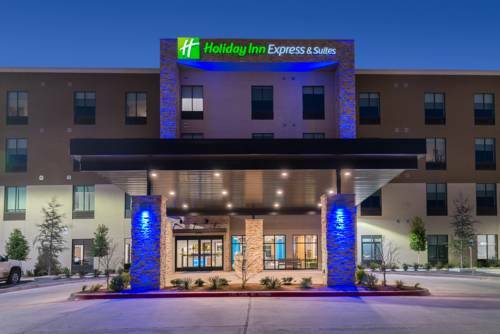 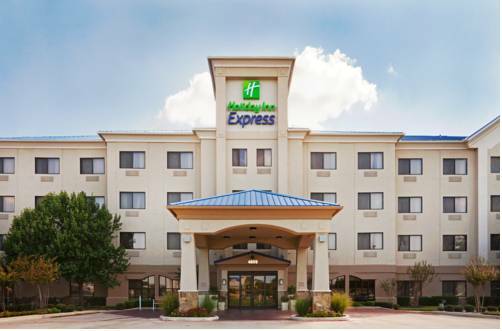 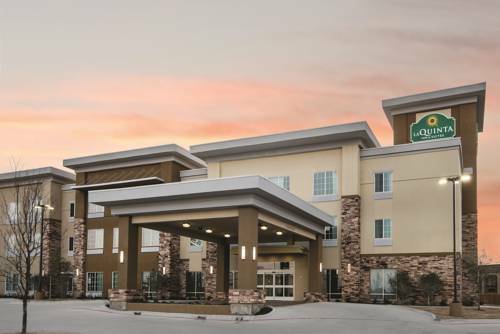 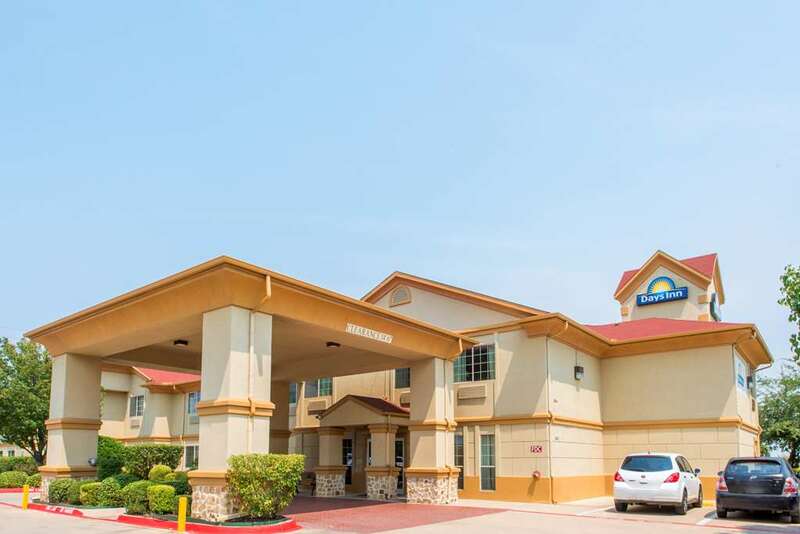 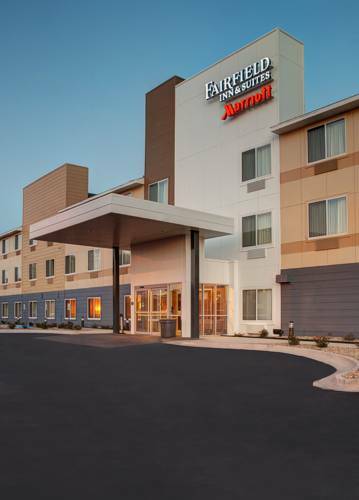 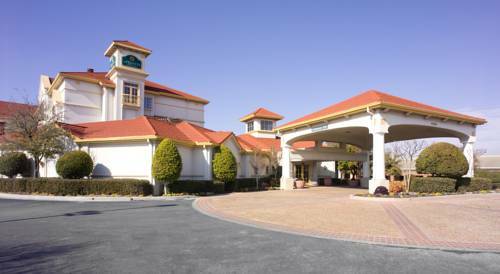 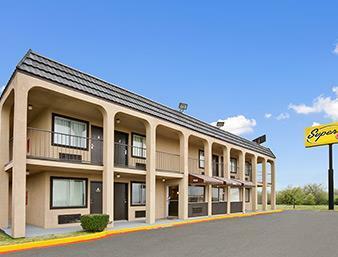 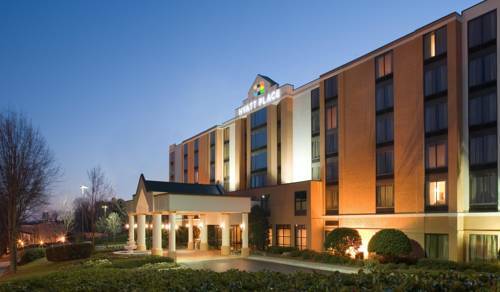 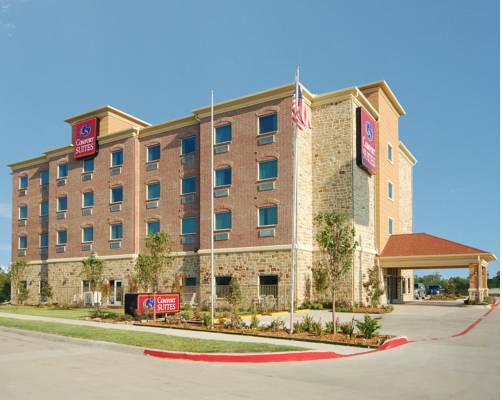 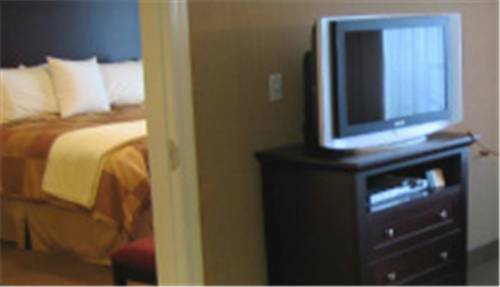 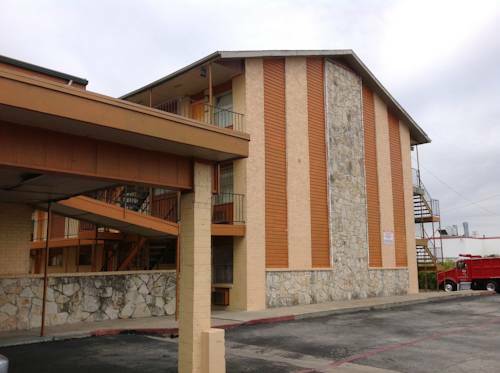 These are some other hotels near Days Inn Benbrook Fort Worth Area, Benbrook. 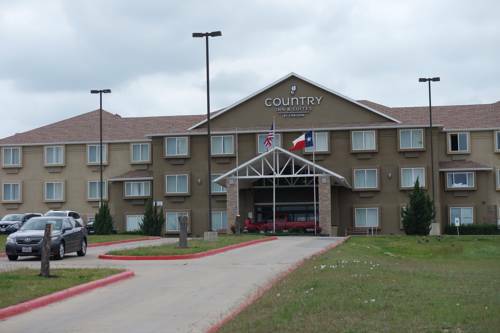 These outdoors activities are available near Days Inn Benbrook Fort Worth Area.